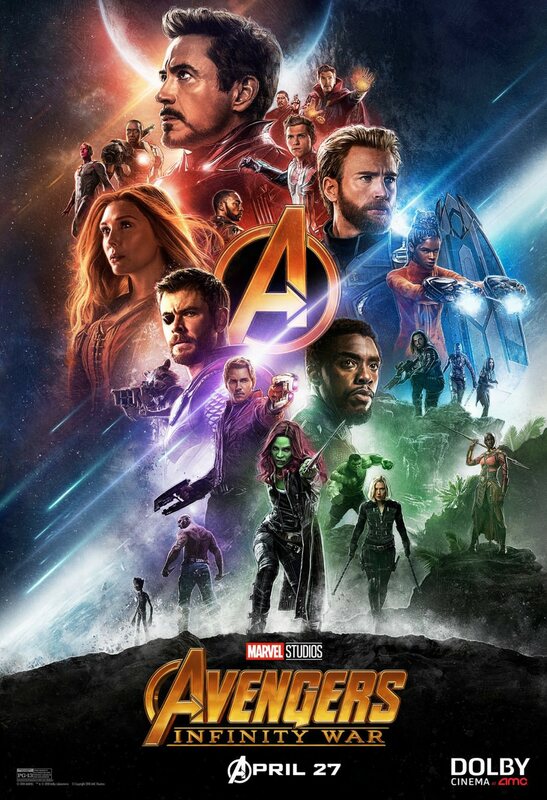 Avengers: Infinity War (2018) in 1080p, encoded with x265 in HEVC and AAC 7.1 English, with subtitles! Can i play this on a 5.1 receiver ? Try a different video player. VLC etc. don’t support 7.1 audio. Which player would you recommend for playing this type of audio? PotPlayer, MPC-HC, mpv, KM Player etc. Wow! The best site for me! Its easy to download. And the quality of the file is super great! I hope this site will forever hehe! Keep up the good work! Thank you very much for this wonderful site!